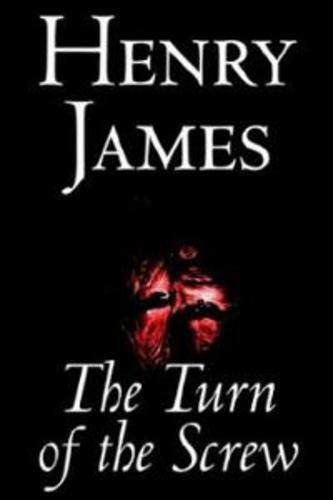 The Turn of the Screw is a short novel or a novella written by American writer Henry James. Originally published in 1898, it is ostensibly a ghost story that has lent itself well to operatic and film adaptation. Due to its ambiguous content and narrative skill, The Turn of the Screw became a favorite text of New Criticism.\n\nThe account has lent itself to dozens of different interpretations, often mutually exclusive, including those of a Freudian nature. Many critics have tried to determine what exactly is the nature of evil within the story.